Snoop Dogg paid tribute to Tupac on what would have been his 43rd birthday. 33. 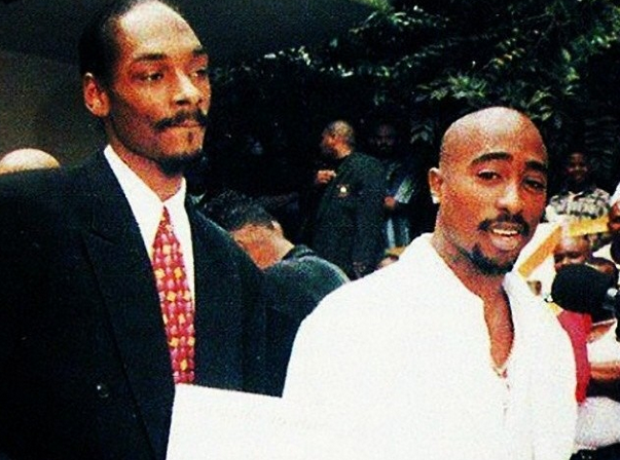 Snoop Dogg paid tribute to Tupac on what would have been his 43rd birthday.